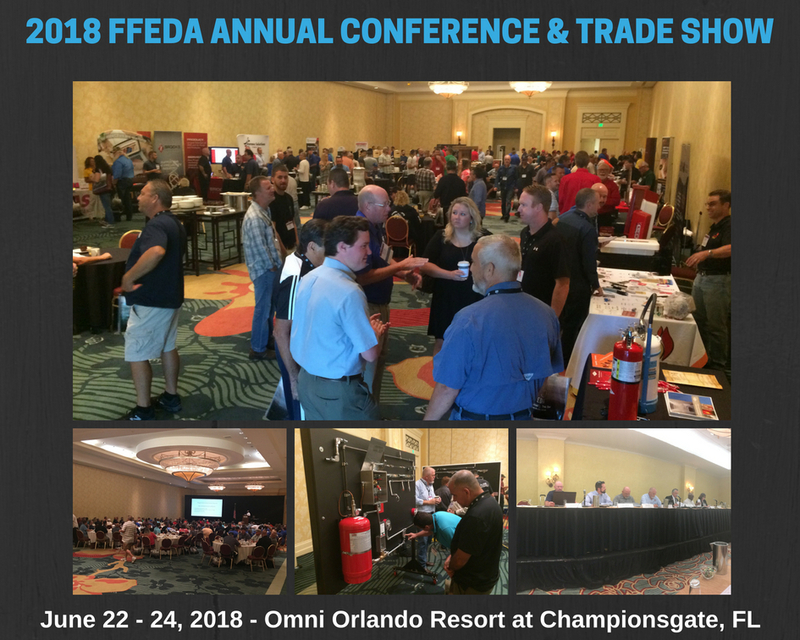 Thank you to everyone who participated in the 2018 Florida Fire Equipment Dealers Association Conference & Trade Show! Thank you to everyone who participated in the 2018 Charity Golf Tournament at the Omni Orlando Resort at Championsgate. Congratulations to the winners of the 2018 Charity Golf Tournament! A BIG Thank You to everyone for your support and contribution towards The Children's Burn Foundation of Florida, Inc.
CSI Fire Equipment Sales Co., Inc.